Location: 1048 200th Street Baldwin, WI 54002. 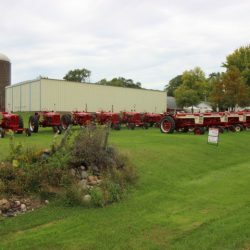 Directions: 2 miles North of Baldwin, WI on Hwy. 63 to Cty. Rd. E, then West 1 mile to 200th Street then North 1/2 mile. 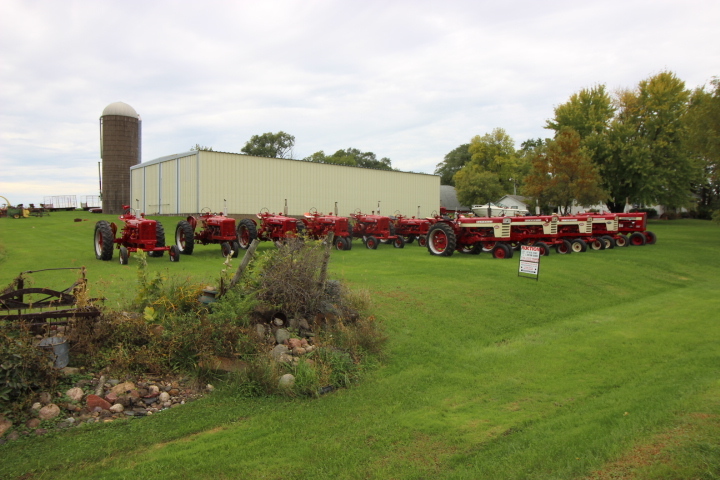 Auctioneer’s Note: Selling will be (25) +/- Farmall Collector Tractors along with a very nice line of modern farm machinery and implements. This will be an online only auction. Items will be displayed on the farm. Open House scheduled for Oct. 16. (from 10am – 2pm) Bidding will begin on Oct. 9 and remain open until Oct. 23 closing at 6pm (CST). Please do not visit the farm on your own until after Open house on Oct. 16 (time to be determined) Any questions call Auction Co.